Wild Boar Properties Ltd is the trading company of Andrew P Temperton BSc (Hons) MRICS. 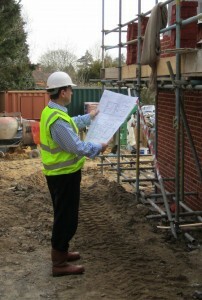 Andrew has over 25 years experience in the property development industry. 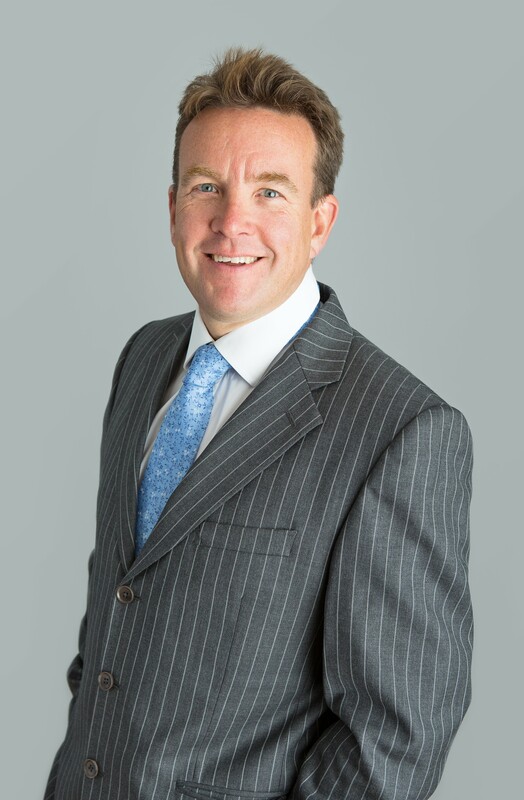 Following initial pre-qualification training in the far-east (Hong-Kong and China), he ‘cut his teeth’ at Countryside Properties Plc for 10 years from the late 1980s culminating in him running the company’s strategic land operations throughout the south-east of England. The following 13 years were spent building up the development business of Bermac Properties Plc. The last 5 years of this were as part-owner and Managing Director during which time he steered the company through the worst of the late 00s economic downturn. 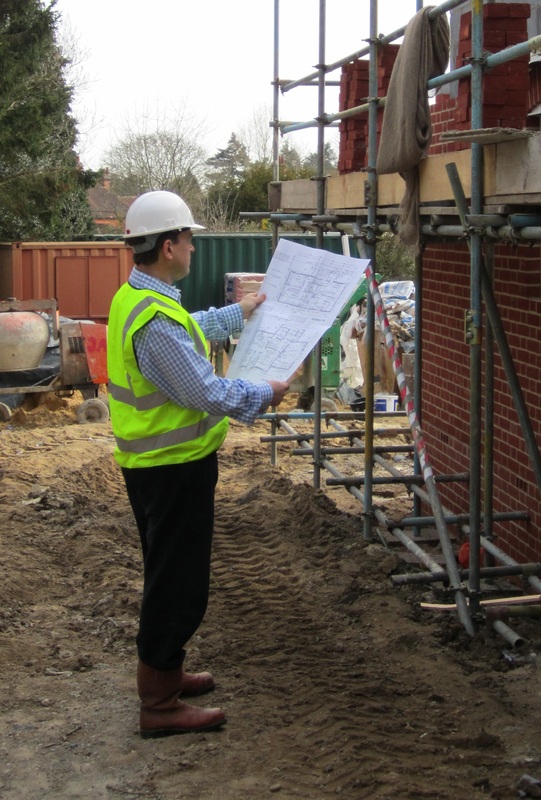 In 2011 he left Bermac to set up on his own, bringing his 25 years of experience to bear in what is anticipated will be the beginning of the upturn in the next UK property cycle. Development projects are carried out directly, through joint venture partnerships or companies and in a project management capacity. Investments are retained either personally or in Wild Boar Estates Ltd. In addition the group has an active property management operation for a portfolio of properties on behalf of 3rd parties comprising a range of long-leaseholds and residential & commercial tenancies. Wild Boar are native across much of Northern and Central Europe, the Mediterranean region and much of Asia. Elsewhere, populations have actively been introduced or become established after escaping from captivity.